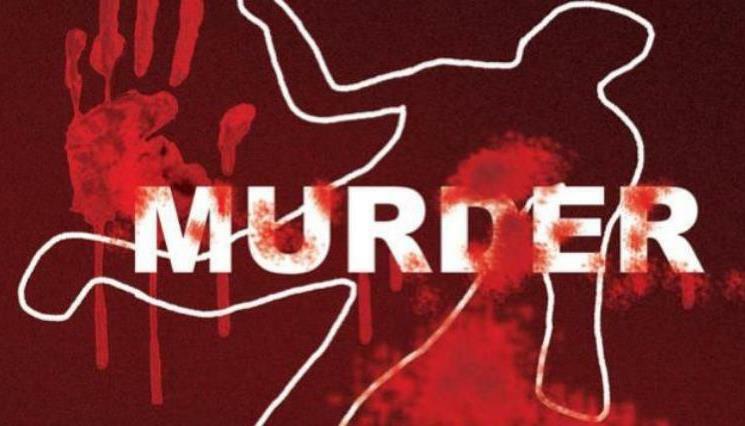 Sonepur: Tension ran high in Kalapathar village under Sonepur police limits in the district last night after a postman’s body was found with multiple stab injuries inside a forested area. The deceased has been identified as Satrughna Sandha. As per the report, the victim had gone into the nearby forest in some work in the afternoon yesterday. However he didn’t return till late in the evening and his family members launched a frantic search. The victim’s body was found from the same forest last evening with the throat slit. While Sonepur Police have sent the body for autopsy, it suspects involvement of more than one person in the killing. On the other hand, locals and family members of the deceased have demanded a thorough inquiry into the incident.